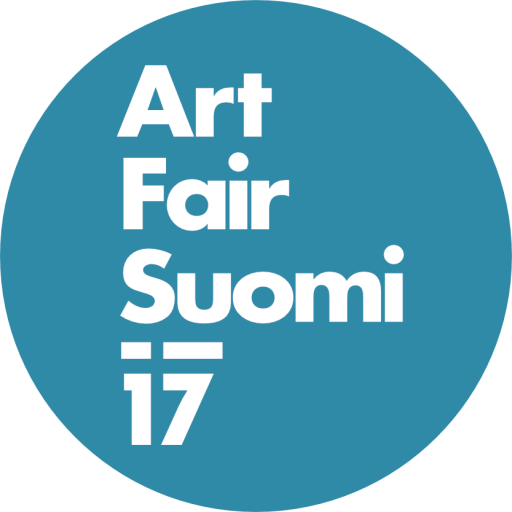 ART FAIR SUOMI ´19 IS LOOKING FOR VOLUNTEERS FOR VERSATILE TASKS 16.-28.5.2019 AT CABLE FACTORY! Are you an artist, cultural student or contemporary art enthusiast? Are you interested in the practical side of festival production and or perhaps want to expand your network within the international field of contemporary art? As a volunteer you’ll have a great opportunity to peek behind the curtains of a fresh international contemporary art festival! Art Fair Suomi 2019 is organized at Cable Factory during 23.–26.5.2019. We offer versatile tasks from guarding and building the exhibition to marketing and sales. We are also looking for people with relatively good language skills to help out our international guests. Volunteering varies from heavy building to light expert tasks, and you will have a chance to influence on what you are working on depending on your personal skills and interests. Fill in the application and join our festival team! You are not required to have any specific skills beforehand as we will instruct all the volunteers on occasion. Apply to be an volunteer by 18.4.2019. We will organize a common info meeting for all the volunteers on 8.5. at 15–17 MuuKaapeli (Cable Factory, Tallberginkatu 1 C, Helsinki). If you have any questions, please contact Darja Zaitsev, the exhibition coordinator of Photographic Gallery Hippolyte, darja.zaitsev@hippolyte.fi. We provide every volunteer with a lunch, a free entry to the festival, a festival shirt – and a unique experience! Hanging: hanging art works, constructing installations etc. You can write a short introduction about yourself and tell us of your other skills, e.g. language skills, previous experience in similar volunteer tasks etc.